Ann More, fiery and spirited daughter of the Mores of Loseley House in Surrey, came to London destined for a life at the court of Queen Elizabeth and an advantageous marriage. There she encountered John Donne, the darkly attractive young poet who was secretary to her uncle, the Lord Keeper of the Great Seal. He was unlike any man she had ever met—angry, clever, witty and, in her eyes, insufferably arrogant and careless of women. Yet as they were thrown together Donne opened Ann’s eyes to a new world of passion, and sensuality. When the handsome John Donne was appointed chief secretary to Sir Thomas Egerton, Lord Keeper of the Great Seal, he was a well-educated man of the world, never dreaming that a young woman named Ann More, twelve years his junior, would become the great love of his life. But that’s exactly what happened. 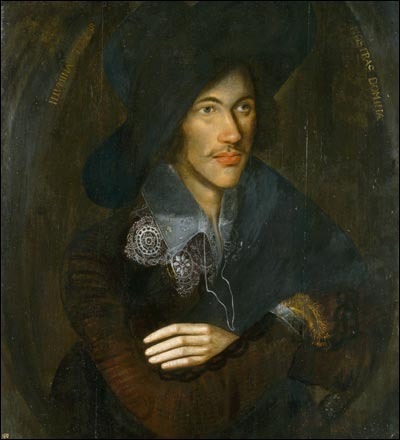 Neither of them could deny their feelings for one another, and while Ann’s father began to look for a suitable and noble husband for his daughter, she found herself irrevocably drawn to the dark and witty John Donne. When she was 17, Ann secretly married the very poor 29 year old Donne despite the fact he was a Catholic whose many family members were put to death for their faith, and she came from a staunch Church of England family. 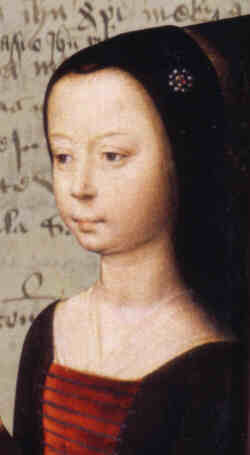 When her father and uncle learned of the marriage they were furious and imprisoned Donne while they attempted to dispute the marriage as illegal. But Donne proved the marriage was indeed lawful and he was soon released from gaol. 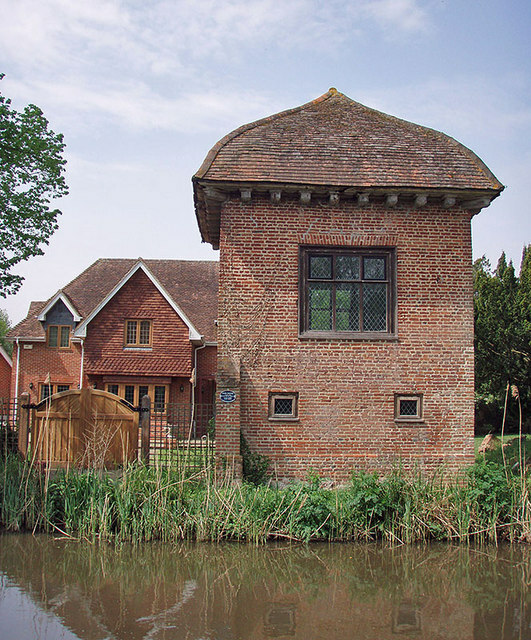 They lived a solitary life in the country in Pyrford, Surrey. They struggled financially as Donne worked as a lawyer while Sir Francis Wolly housed his wife and children. I thoroughly enjoyed this story of forbidden love. Written in first person narrative, the reader is given insight into the thoughts and emotions of a 17 year old Ann More as she struggles against societal restrictions to pursue the path of her heart. She gave up her wealth, her status, and every comfort in order to be with him. She bore him twelve children in 15 years, but died giving birth to the last one. 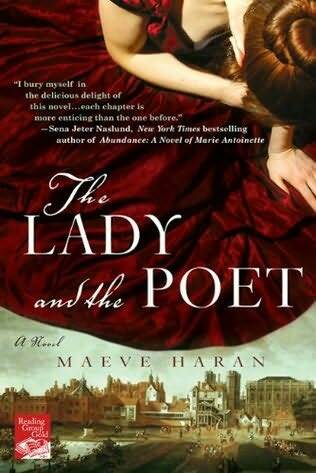 Maeve Haran has produced a well-researched, historically accurate description of life during the reign of Queen Elizabeth. Although the story is not a gripping one, it does engage the reader through it’s lovely prose and poignant story line. It is a fabulous way to learn more about not only the historical era, but as an insight into the fascinating lives of the great poet and his unique wife who would risk all for love. Thanks for the review! I haven't heard of this book before, but it looks great! Lovely review! I am going to be reading this in the next couple of weeks and I am glad that it sounds as if I will enjoy it very much. Thanks for the review. The book sounds fascinating; I'll have to pick it up. I love a good story especially when it is based on real history. Thanks for the review, and the pictures. I enjoy looking at images of the people and places in historical fiction. I love novels about literary figures if they're done right.